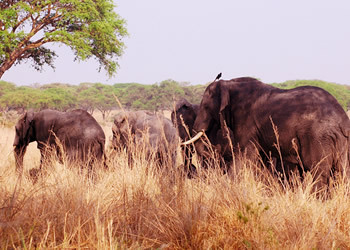 Spend 15 days on this tour that takes you through 6 Uganda national parks including Ziwa rhino sanctuary, lakes such as Lake Bunyonyi, Bigodi and Mabamba wetland sanctuaries, tropical forests, savannahs. 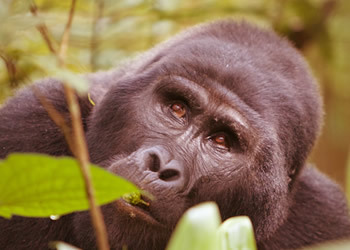 You will experience wildlife and photography the world famous mountain gorillas, see chimpanzees, track rhinos, the chances to tick off big five mammals are high along with beautiful landscapes; hot springs, meeting the friendly people of Uganda. The highlight of this tour gorilla tracking, game drives and boat cruises, chimpanzee tracking, tree climbing lions, rhino tracking, a relaxing night on lake Bunyonyi southwestern Uganda. Day 1: Arrival Entebbe Airport transfer to your hotel. Upon arrive at Entebbe airport, you’ll be met by your guide/driver and transfer you in a private vehicle to your hotel in Entebbe city (Friends guest house/the Boma Hotel), nicely located near Lake Victoria surrounded by Botanical gardens..
To start your shoebill tour, you’ll head towards Mabamba wetland. You’ll then ride dug-out canoe on an extensive trail penetrating through the grassy swamp in which you expect to spot the elusive shoebill stork and a variety of birds like papyrus goneclock, lap wings, purple heron, rofous bellied heron, African purple hen, hemmerkop, blue breasted bee-eaters and many more. Return back to your lodge. In the Afternoon, you may visit the Botanical Gardens (where some scenes of Tarzan movie were shot) to enjoy a leisurely walk and spot common bird species like black headed weavers, waxbills, cuckoos, red-billed fire finch and many more. You’ll have dinner/overnight while prepare tomorrow’s journey to Murchison falls national park, the largest conservation of Uganda. Early morning guided game drive starts at 06:30am with a ranger to look for wildlife such as lions, leopards, elephants, buffaloes, Rothschild’s giraffe, and antelopes like topi, oribi, eland, bush bucks, water bucks, and Uganda kob. 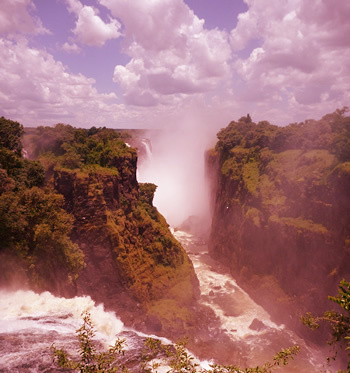 You’ll return for late breakfast and after lunch explore river Nile on a 3 hours boat cruise to the bottom of Murchison falls and devil’s cauldron as well as see Nile crocodiles, hippos, water birds, elephants, buffaloes, waterbucks. Note: The road to Kibale forest is scenic but a bit bumpy. After breakfast, visit the rural communities of Mubako who help to support Uganda wildlife conservation through projects like weaving, craft making, cultural dances, and farming. You learn rural culture or participate in food harvesting and preparation. Return early around 10pm and transfer to Kibale which shall take 6-7 hours with en route lunch in Hoima town. 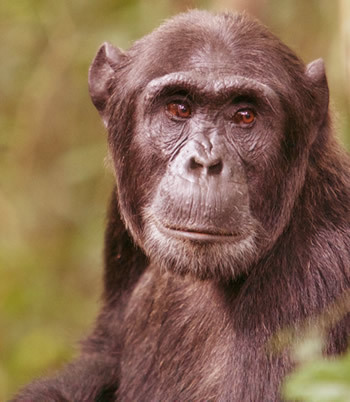 Have dinner and overnight at Primate Lodge/Kibale Forest Camp/Kyaninga Lodge/Chimp’s Nest. In the afternoon, you’ll visit Bigodi wetland sanctuary. 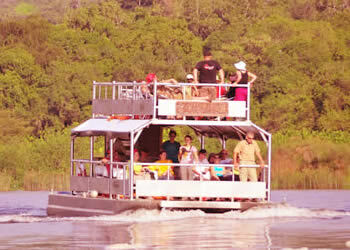 The local guide takes you on a swamp walk which is ideal to spot a variety of primates, birds, butterflies and plants. You also get fresh air and interact with locals who run the eco-tourism site and also make earn from making crafts. After breakfast leave kibale via Fort Port to Semuliki valley national park an extension of Congo basin forests which protects 55 mammals and 441 birds including central African species. You will arrive at accommodation and have lunch. After lunch take a cultural tour to meet BaTwa elders at Nyondo. This walk introduces you to storytelling, folklore, culture and lifestyles of the forest inhabitants. After breakfast, you will go for 30 minutes to 1 hour nature walk to the hot springs and climb tree house aerial views of Semuliki valley. With the help of the guide you can spot primates like red tailed monkey, grey checked mangabay and many birds. You’ll return from the forest around mid-day have lunch and transfer to Fort Portal town. This morning you’ll have some great game viewing with a ranger starting at 06:30am. You’re likely to see herds of elephants, pride of lions, hyenas, buffaloes, giraffe, Uganda kob, topi, eland and lots of savannah birds. Return for late breakfast and relaxing for lunch. You’ll have a boat cruise on kazinga channel in the afternoon to look for crocodiles, hippos, water birds, buffaloes, elephants, water bucks. Sunsets will make a good ending of the day have diner and overnight at your lodge. Day 11: Transfer to Bwindi via Ishasha, the only place in Uganda to see tree climbing lions. After breakfast, you’ll transfer along a bumpy road up to Buhoma, the headquarters of Bwindi. Once you reach Ishasha wilderness, you stop to search for tree climbing lions, sometimes they’re seen near the road resting in fig trees or you may have to drive off a bit in the bush. You’ll continue via Butogota trading center to your lodge in Buhoma for diner an overnight. After breakfast, you’ll take a short walk to the briefing center. the guides teaches you gorilla rules and assures you to be confident no matter the hours it takes to trek, search and locate a gorilla family. You have 1 hour with gorillas, which is enough to take photos and learn about their life. Return for lunch and take a village walk. Have breakfast and take a nature walk on foot with ranger to the salt rocks where animals can be spotted including impalas, zebras, topi, warthogs, and eland. Retreat from there and transfer to Kampala passing via Masaka at the equator monument. When you reach kampala, your guide will transfer you to Entebbe or your place of stay.